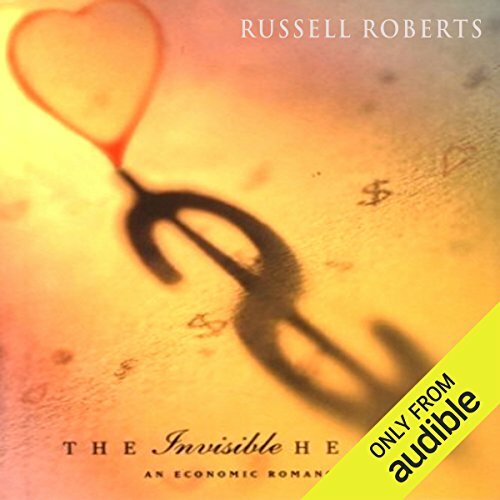 Showing results by author "Russell D. Roberts"
The Invisible Heart takes a provocative look at business, economics, and regulation through the eyes of Sam Gordon and Laura Silver, teachers at the exclusive Edwards School in Washington, D.C. Sam lives and breathes capitalism. He thinks that most government regulation is unnecessary or even harmful. He believes that success in business is a virtue. He believes that our humanity flourishes under economic freedom. Laura prefers Wordsworth to the Wall Street Journal.